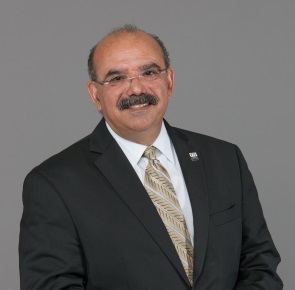 Professor Volakis is the Dean at the College of Engineering and Computing at Florida International Univ (FIU). He is an IEEE and ACES Fellow. Prior to coming to FIU, he was the Roy and Lois Chope Chair in Engineering at Ohio State and a Professor in the Electrical and Computer Engineering Dept. (2003-2017). He also served as the Director of the Ohio State Univ. ElectroScience Laboratory for 14 years.